Life is full of all sorts of surprises, twists and turns. It’s impossible to always see what’s coming your way, but it is possible to make sure that you and your family are protected no matter what the circumstance may be. The biggest mistake that people commonly make is thinking “it can’t happen to me.” Next thing they know they’re knee deep in water in their basement, a storm knocks a tree onto their car, or they suddenly fall ill. These things happen. At Grosslight, we take protection seriously. We’ll design a plan that protects you and your assets from the common (and not so common) risks that come along with everyday life. At Grosslight, we simplify what can be a complicated process of finding you a plan of protecting you and your business operations by surveying the insurance marketplace and designing comprehensive and competitively priced coverage while maximizing your qualified insurance discounts. If you hurt someone or damage someone’s property in an accident, we’ll pay for covered damages and also defend you if someone sues you as a result. We’ll pay for covered medical expenses up to policy limits for anyone injured while in your vehicle, regardless of who is at fault. If you’re in an accident caused by someone who doesn’t have insurance, or not enough, we’ll cover you and other passengers in your vehicle, up to your policy limits. If you add Collision coverage, you’re covered if your car rolls over, hit by another car, or hits another car or object, minus your deductible. 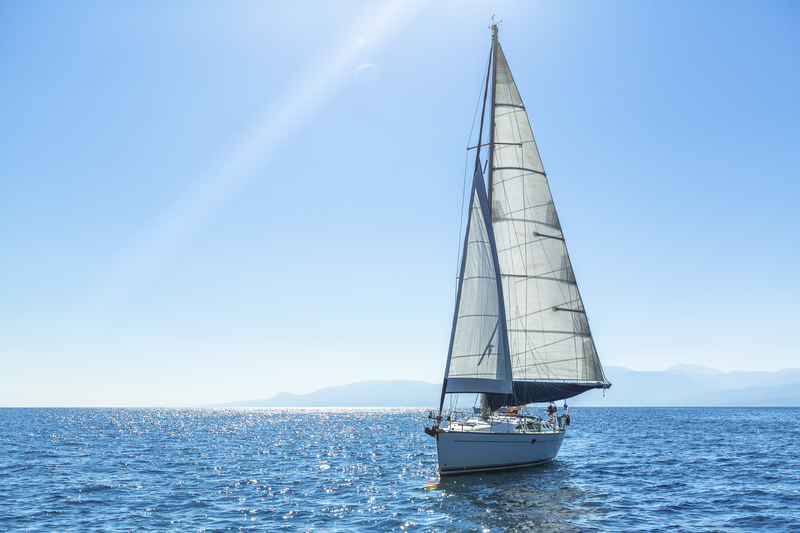 Much like cars and homes, boats are expensive investments that should be fully protected. 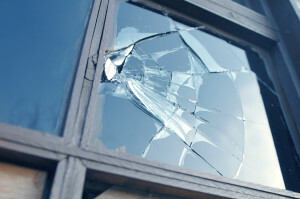 They should be covered for accidents, vandalism, theft, and regular damages that can occur even through proper use. 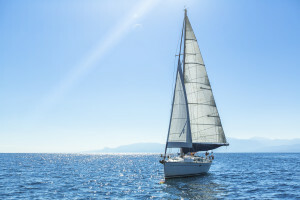 Call Grosslight today and let us find you the best boat insurance policy for your lifestyle. 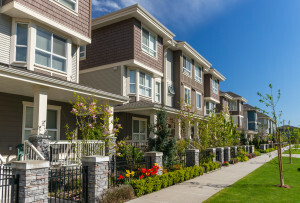 For owners of a condominium, the interior of your unit, your personal possessions and liability are protected by a condo insurance policy, with the exception of certain common areas of your building that are likely covered by your Association’s plan. 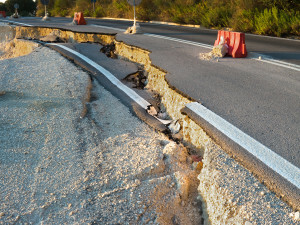 Earthquake Insurance can be a crucial part of your asset protection plan, and like Flood Insurance this is coverage typically not covered or excluded by one’s Homeowners or Renters Insurance or Commercial Property. Analyze your finances and develop a financial recovery plan, i.e. EQ Insurance, in case an earthquake damages or destroys your home and/or its contents. Flood Insurance is property coverage that normally supplements Homeowners or Renters Insurance protection. 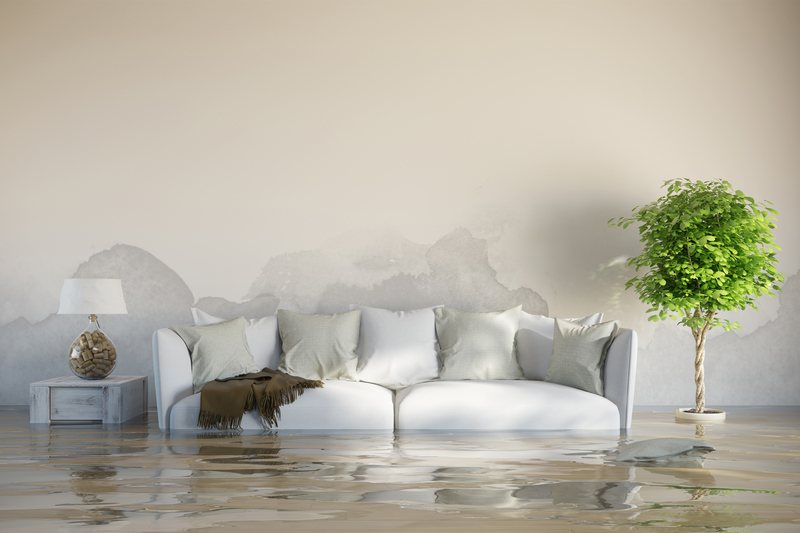 Most property coverage of a Homeowners or Renters Insurance policy excludes this cause of loss to your property. Identity theft has become a worldwide problem that can destroy your credit rating, deplete your assets, and consume large amounts of your valuable time. Your liability in a case of identity theft can vary by case. 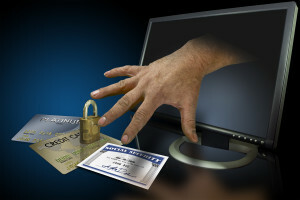 Identity theft or identity fraud is the misappropriation (stealing) of another person’s identifying information in order to obtain credit fraudulently from banks and retailers; steal money from the victim’s existing accounts; apply for loans; establish accounts with utility companies; rent an apartment; file bankruptcy; obtain a job; or achieve other financial gain using the victim’s name. Fraud Insurance limits and protects your liability, but it perhaps more importantly it will also protect your good name and provide necessary claims reimbursement and funds to regain lost personal and financial security. Reports state a victim of identity fraud can require hundreds of hours and dollars to correct and these reports continue to say according to the FBI, the estimated average cost to investigate a financial crime is $20,000. Account takeover occurs when a thief acquires a person’s existing credit account information and uses it to purchase products and services. 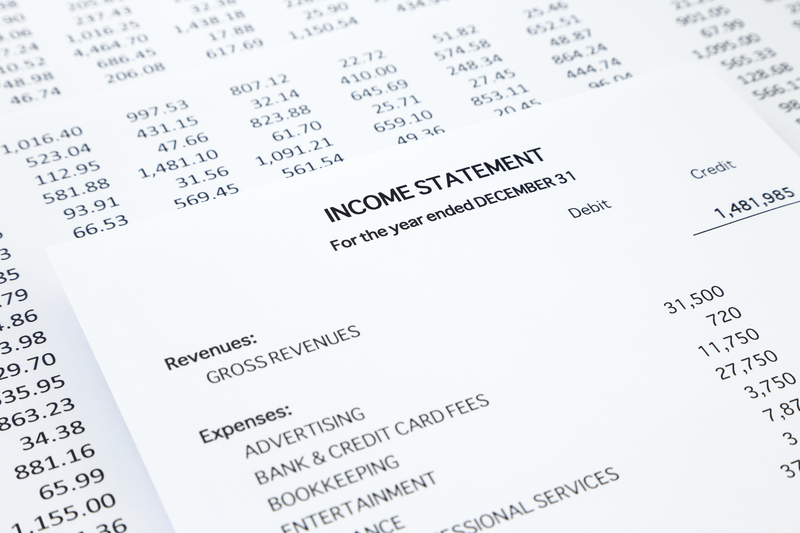 Victims usually learn of account takeover when they receive their monthly account statement. In true identity theft or application fraud, a thief uses another person’s SSN and other identifying information to fraudulently open new accounts and obtain financial gain. 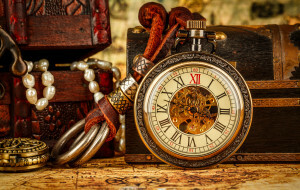 Victims may be unaware of application fraud for an extended period of time – which can allow the thief to continue the ruse for months, even years. Do not give your personal information during an unsolicited phone call. Ask the caller to send you information in writing. Shred important documents. Identity thieves will go through your trash and retrieve copies of your checks, credit card and bank statements. 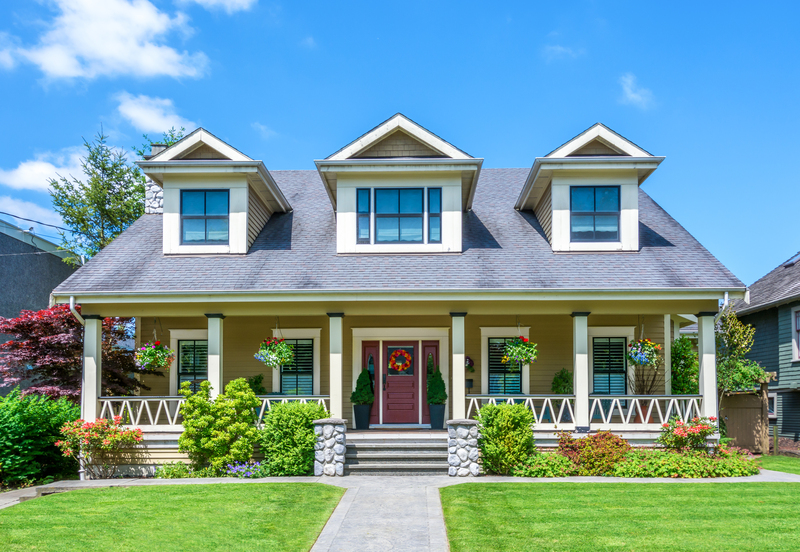 Consider a Multi-Policy Premium Discount by combining the Homeowners Insurance with the Personal Auto Insurance, and/or Personal Umbrella Insurance, and/or Scheduled Personal Property Insurance and in doing so you may achieve significant premium reductions. We can even lend a hand to help you estimate the value of the contents of your apartment. 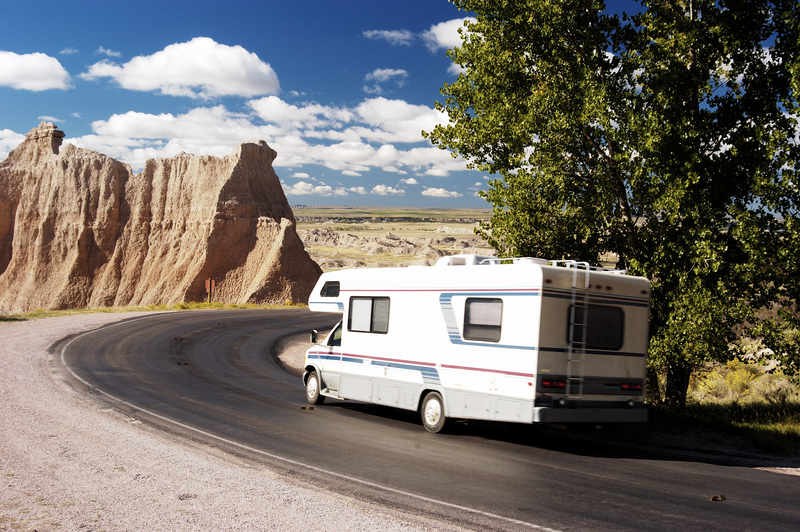 RV Insurance can be designed specifically for you depending on how you use your RV. Grosslight will design your policy to keep you safe on the road and safe while your RV is stored. 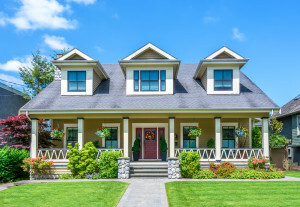 Umbrella insurance is a form of liability insurance that provides an extra layer of protection or consider it as a second line of defense for unexpected and unusual occurrences, like a costly legal judgment in the event the primary Personal Liability/Personal Auto Liability coverage has exceeded or exhausted its limit. 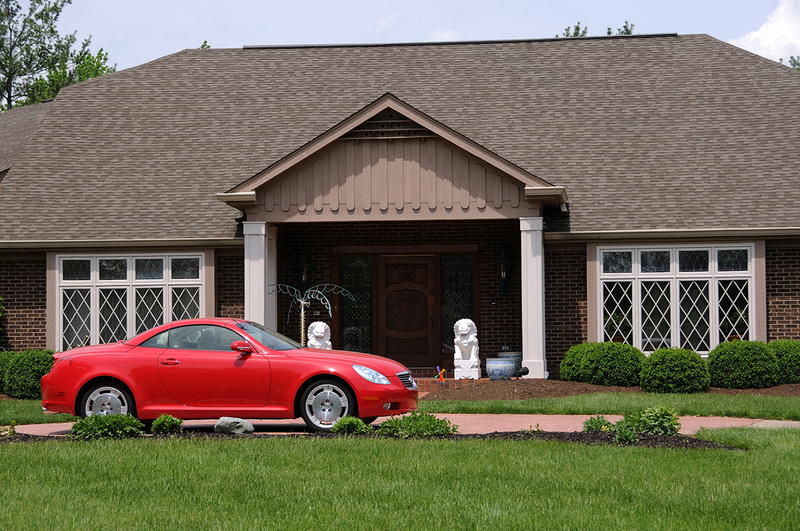 Grosslight Insurance will work with you to determine coverage limits that will protect your hard earned assets. Lawsuits can be unfortunate and unjust, don’t allow yourself to be a victim or under-protected. Are the limits on your home and car liability sufficient to cover you and your family’s assets? 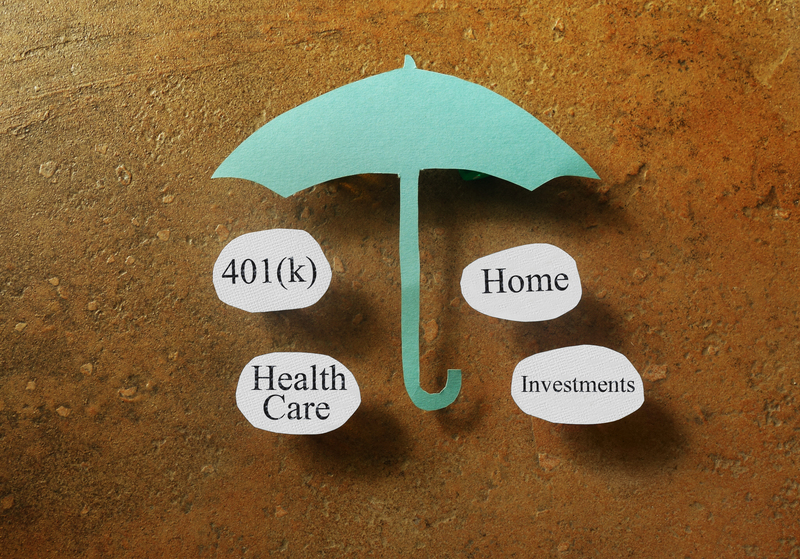 Do you have retirement assets to protect? Your business is likely your lifeline. Whether you own a small business or work for a large corporation, if you don’t have the proper insurance you’re risking not only your well-being, but that of the people who depend on you. Business insurance is not just employee benefits and workers compensation. At Grosslight, we design a package that covers everything within your day to day operations, and we protect your employees, your property, and your products. Our agents are experts in the fundamentals of a well-rounded business package, and we can answer any and all of your questions so that you can keep running your business without worrying about whether or not your risks are all covered. Liability – If you hurt someone or damage someone’s property in an accident, we’ll pay for covered damages and also defend you if someone sues you as a result. Medical Payments / Personal Injury Protection – We’ll pay for covered medical expenses up to policy limits for anyone injured while in your vehicle, regardless of who is at fault. Uninsured / Underinsured Motorists – If you’re in an accident caused by someone who doesn’t have insurance, or not enough, we’ll cover you and other passengers in your vehicle, up to your policy limits. Collision – If you add Collision coverage, you’re covered if your car rolls over, hit by another car, or hits another car or object, minus your deductible. What Other Industries does Grosslight Protect With Auto Insurance? My Industry Isn’t Listed. Can I Still Get Auto Insurance Through Grosslight? We provide protection to several types of industries. If you don’t fall into the list seen above, you should still contact us, because chances are we can protect you with our comprehensive auto insurance. In the needs assessment stage we will assist in determining the limits of protection an employer should have to protect for the possible loss of income when a calamity and covered cause of loss strikes a business. 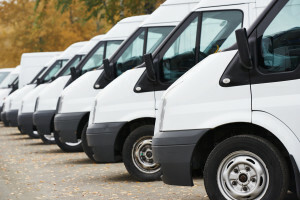 This protection provides for the payment of the loss of income, the extra expense associated with relocating the business so it can reopen, and expenses that continue during the time of the loss, including employee wages or salary. We will assist designing the coverage that suits the length of time you require the protection, as well assist in determining the how much of a time element deductible is best for you. A business owner’s policy is designed to satisfy a package of insurance coverage needs for small to medium-sized business operations. Normally the business owner’s policy is packaged to contain Building, Business Personal Property, Business Income, and General Liability coverages. Sometimes a business owner’s policy will also have Auto and Property coverage, and if that sounds like something your company needs, we can work to find and add that to your package. Our agents are well-versed and knowledgeable in this type of coverage, and we can customize your policy to meet your business needs. If your business doesn’t match the types listed above, that doesn’t mean that you are disqualified for this type of package. 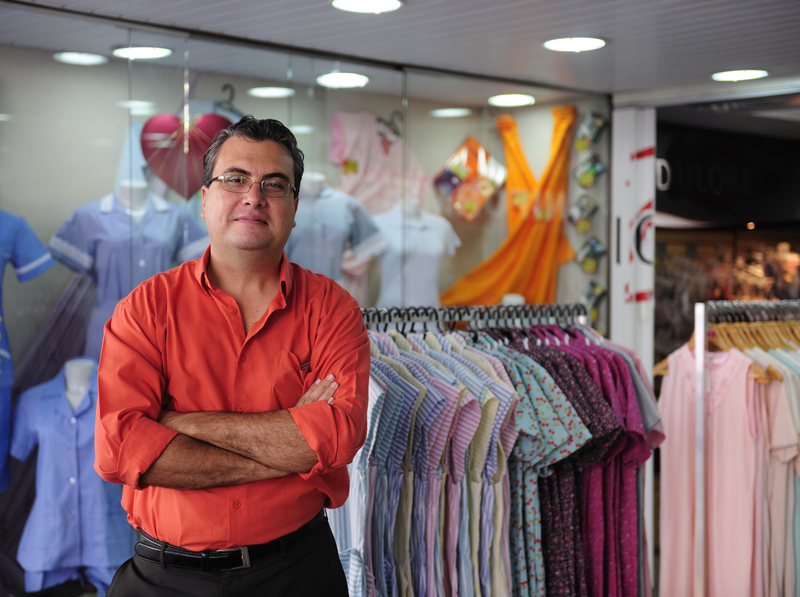 These are simply the general types of businesses typically interested in this policy. Talk to an agent today to see if you’re qualified. Why Do I Need a Business Owners Policy? Think of this package as an assembly of all major property and liability protection in one bundled package. 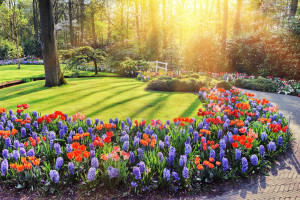 Often the packaged policy has achieved a premium savings overall when compared to purchasing these coverages on a monocline basis. One main characteristic of the Business Owners Policy is that the premium is not subject to final audit of gross sales, payroll, or other premium rating basis. 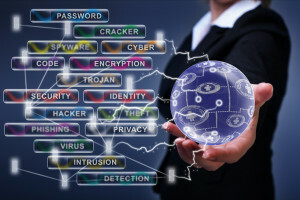 Does your business network or share confidential data in cyberspace or on the internet? If so, you are a target for 1st and 3rd Party risks associated with the destruction or unauthorized use of electronic data, the failure to maintain the privacy of information, the transmitting of computer viruses, and network intrusions. There are often exposures if third party information is breached, and normally this is in the form of consumer credit card accounts. This Liability Insurance Will Protect You! Companies operating and utilizing their own website and transacting business via the internet are exposed a number potential risks resulting in loss, and only Cyber Liability insurance can protect said business. Generally, most standard insurance policies exclude this protection, or they only provide minimal coverage against this threat of loss. 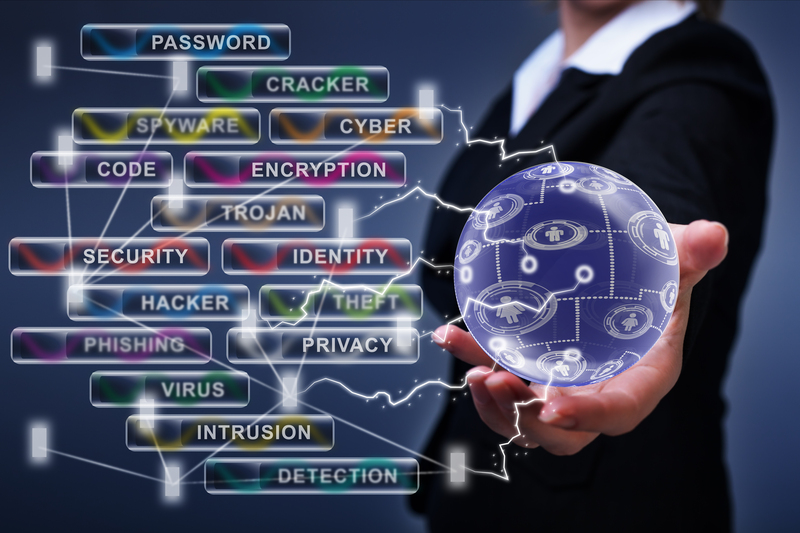 At Grosslight, we’re experts in finding you the right cyber liability insurance protection. This coverage is a detrimental form of liability insurance due to the recent surge in internet fraud and cyber-crime. We can protect your business so you can focus on doing what you do best. 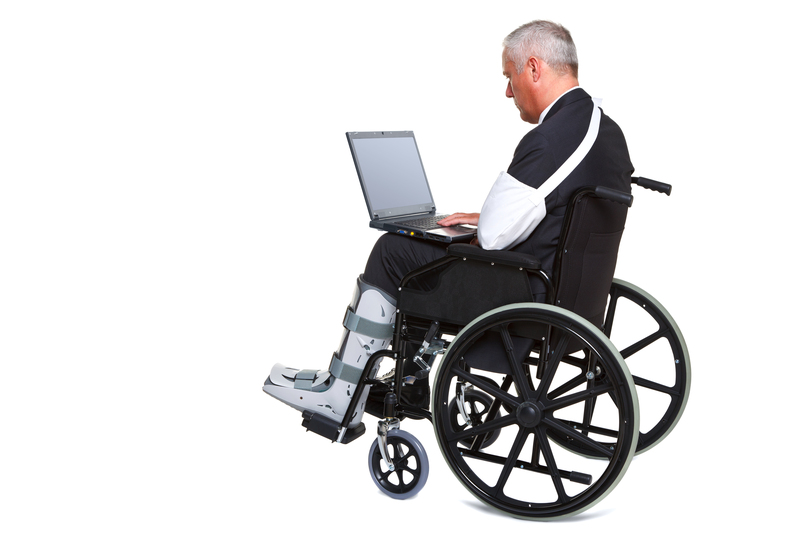 Call Grosslight for a cyber-liability insurance package that allows you to work online, worry free. Research the earthquake hazard in your area. Secure the contents of your business to reduce the likelihood of damage and injury. Investigate how well your structure is designed and constructed to resist damage from earthquake motion and EQ retrofit the structure if necessary or as you wish. 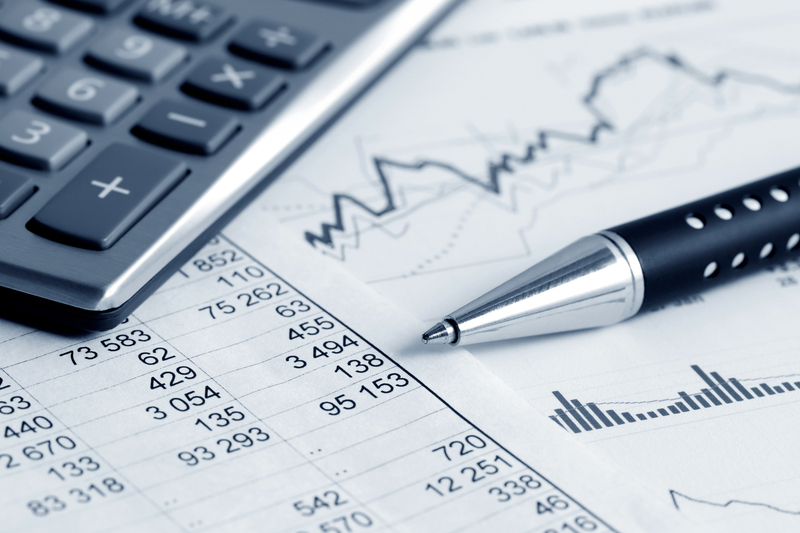 Analyze your business finances and develop a financial recovery plan, i.e. 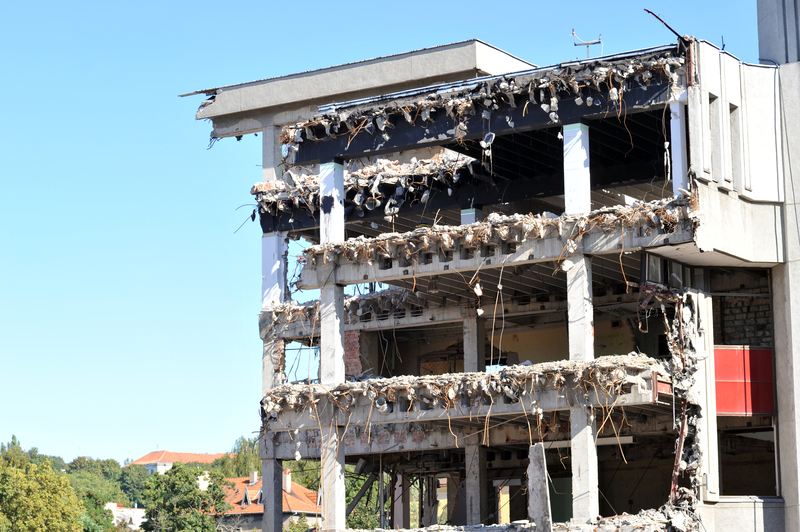 EQ Insurance, in case an earthquake damages or destroys your building and/or its contents. 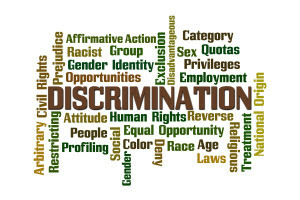 Employment Practices Liability Insurance (EPLI) is a type of liability insurance that protects a business from financial loss associated with employment related complaints filed by the employee against the employer. 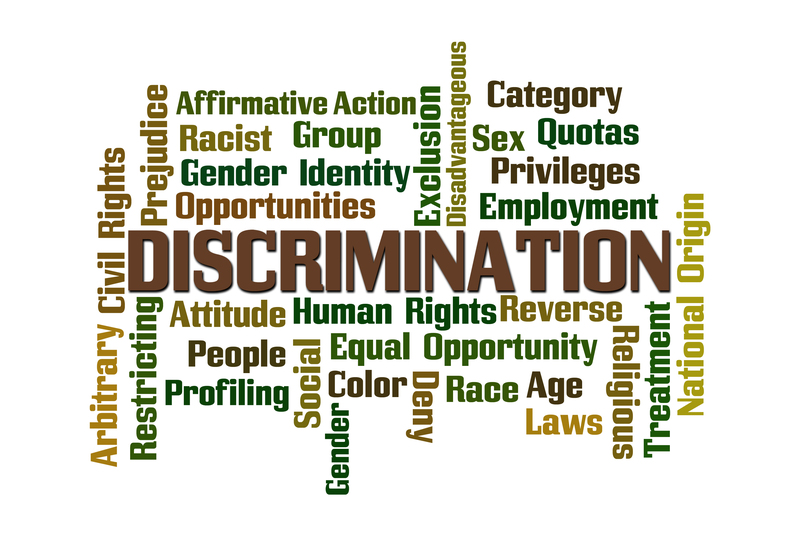 Typically the allegation filed is one charging racial or age discrimination, sexual harassment, wrongful termination, or non-compliance with the Americans with Disabilities Act. 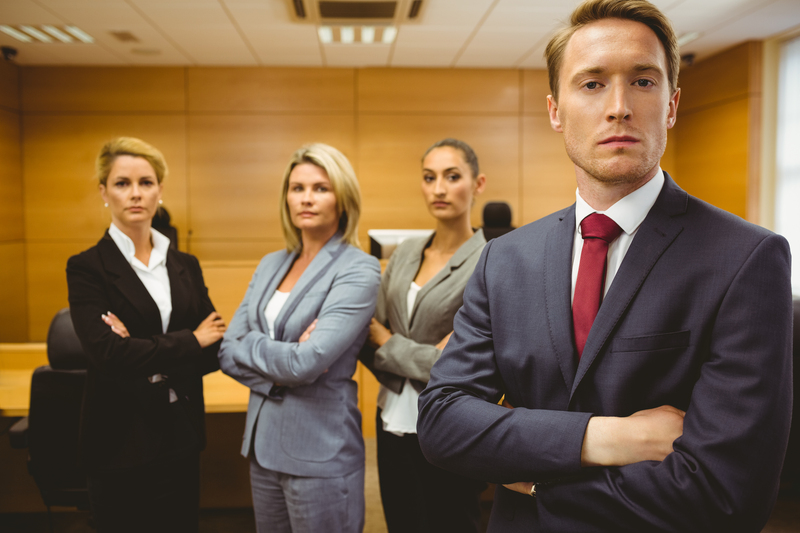 Additionally and by endorsement, employment practices liability insurance may provide 3rd Party Defense when legal conflicts occur between employees and third parties. Often EPLI and Directors and Officers Liability Insurance can be combined in the same policy. Property Management firms and Owners of Income Property may also include Tenant Discrimination Liability protection in this EPLI protection. Flood Insurance is property coverage that normally supplements Business Property insurance protection. 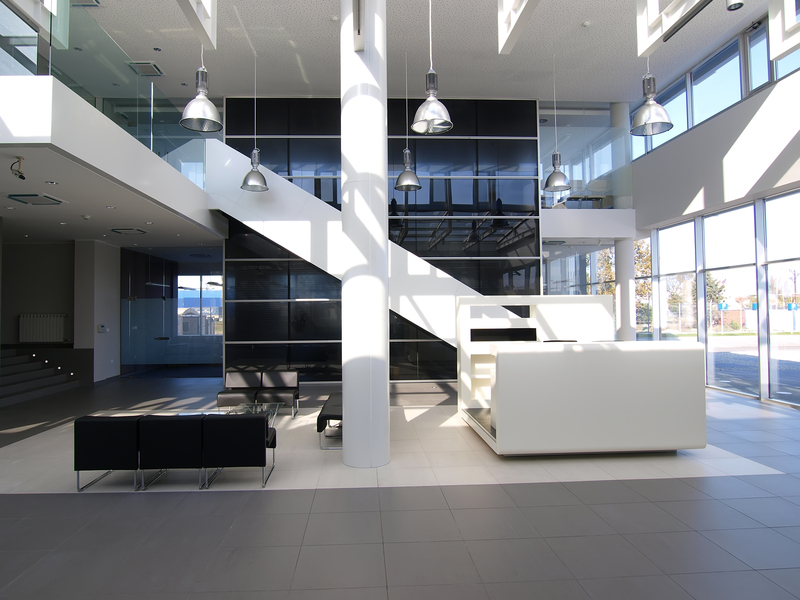 Most coverage in a Business Property policy excludes this cause of loss to your property. Account takeover occurs when a thief acquires a person’s existing credit account information and uses it to purchase products and services. 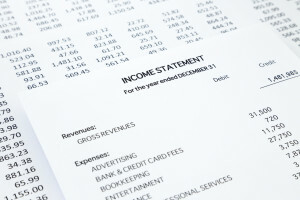 Victims usually learn of account takeover when they receive their monthly account statement. In true identity theft or application fraud, a thief uses another person’s SSN and other identifying information to fraudulently open new accounts and obtain financial gain. Victims may be unaware of application fraud for an extended period of time – which can allow the thief to continue the ruse for months, even years. Consideration must be given to the extent and limits of coverage a business might need to meet the comprehensive need of the organization. Limits protect assets of the insured, how much is needed should be carefully evaluated by the insured. How broad or comprehensive the coverage also needs to be can be judged in the analysis of how to protect your business. Lawsuits, with their frequency of filings and values of the judgment against an insured are skyrocketing, and a loss or judgment against the business can be catastrophic financially. 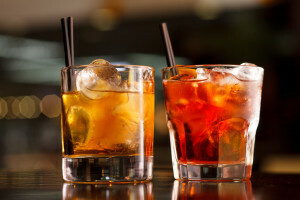 Liquor Liability coverage is specific protection for the insured that distributes sells, serves or furnishes alcoholic beverages as a business whereby damages or a loss is filed against the business as a result of a patron or customer of your business becoming intoxicated and injuring themselves or others . 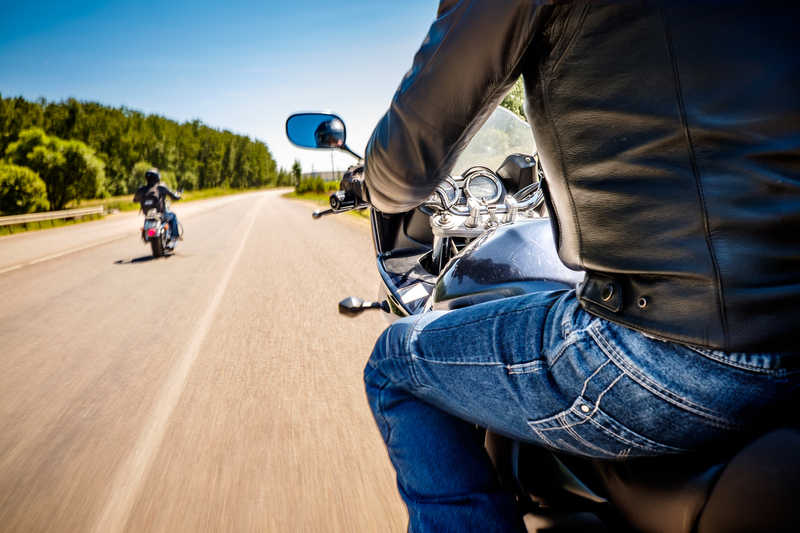 This coverage may be purchased as an add-on to a General Liability policy or purchased as a separate liability policy. 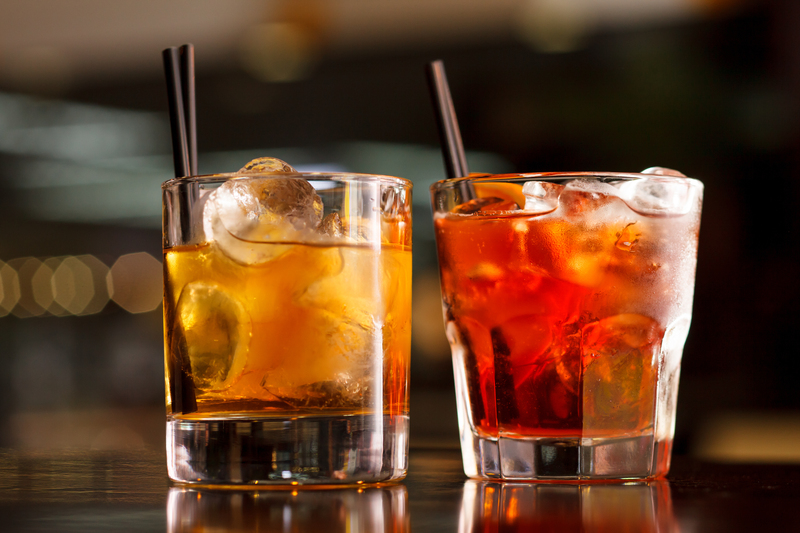 Host Liquor Liability is normally included within the General Liability coverage and it typically covers the insured who distributes alcohol at a company function or event whereby no money is collected for the alcohol served. No one can predict the ways of Mother Nature, and you shouldn’t be held accountable for a natural disaster. Our agents understand this and work hard to protect you from natural disasters like floods and wind damage. Accidents are also impossible to predict, but with a Grosslight plan, we can cover your building and its contents from natural disasters like fires or tornadoes. 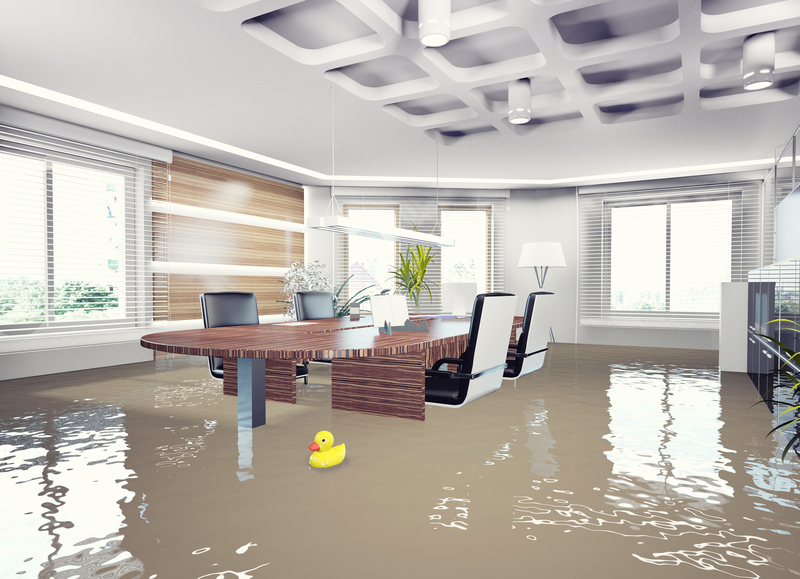 Call Grosslight to discuss a business property insurance plan, and get protected today! Umbrella insurance is a form of liability insurance that provides an extra layer of protection or consider it as a second line of defense for unexpected and unusual occurrences, like a costly legal judgment in the event the primary Business General Liability/Employers Liability/Business Auto Liability coverage has exceeded or exhausted its limit. Grosslight Insurance will work with you to determine coverage limits that will protect your hard earned business assets. Are the primary liability limits protecting the insured business sufficient to protect its assets? What insurance product can provide excess limits above and beyond the primary limits of protection? This insurance policy provides the insured/employer with coverage to handle the expense when the employee is injured or becomes ill during the course and scope of the employment. The coverage includes the medical treatment, the loss of wages or disability, and the rehabilitation and vocational education or training to return the employee to full duty or to as near as possible full duty employment. Our emphasis is to work with the employer to design and obtain the type of coverage that best suits the employer’s means and needs. Employers of all sizes of staffing and type of operation receive a full coverage analysis to determine which type of workers compensation policy suits their best interests. We have experience in all types of plan design, from the traditional model to the more creative alternative plan designs. If the employer desires to take some financial risk with paying some claims expense we can locate and propose various plan designs to satisfy your interest. Our Managed Compensation Program provides unique services to the employer whereby our specialized claims analysts review workers compensation claims in an oversight capacity representing the employer’s best interests to keep the management of such claims working towards the most beneficial result possible, for both the insured and more importantly the employer’s claims experience. Please see our unique Managed Workers Compensation for more details. Specialty insurance provides protection for businesses that fall outside the realm of ‘ordinary’ commercial needs. We cover doctors with medical malpractice insurance, find the right policies for the restaurant and hospitality industries (and the numerous risks involved therein), insurance for independent contractors, landscape laborers, and many more. These industries can be difficult to protect at every angle, but the agents at Grosslight are experienced in all manners of specialty insurance and can build the right package for you. In its most simple form, bond insurance is a contractual agreement between no less than three separate parties that will pay one party if the other fails to fulfill their part of a contractual agreement. 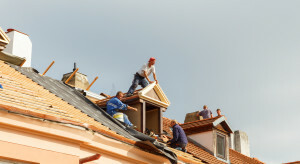 Our specialty Bond Insurance division only writes these types of bonds, called Surety Bonds. We have in-house authority to quickly process all of your needs, and we DO NOT add any fees or charges. With Construction Insurance, also called contractors insurance, our staff of professionals pay great attention and make even greater effort to evaluate the insurance exposures and needs of the contractor. Our construction division knows the complexities of your industry and the exposures contractors face. Several members of our Contractors Program carry the CISC designation (Certified Insurance Specialist in Construction). They know the value of staying up to date on the latest issues, endorsements and contract requirements. 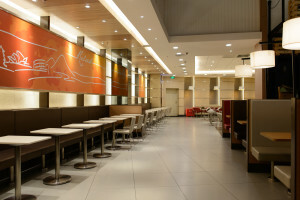 The Grosslight team of experts understands the needs of the Hotel, Motel, and Hospitality industry. Your coverage needs are reviewed with careful attention paid to your operations. Working together with the insurance carriers we design protection for a wide spectrum of specific-needs coverage. Please view our Taiwan Hotel Association flyer (PDF). The dedicated professional team will always provide personalized customer service. A friendly professional will be available to guide our clients whether they are requesting a quote, requesting a certificate, reporting a claim or just asking questions concerning their policy. We understand that our success is directly tied to the success of both the horticultural industry and the businesses we insure. Working with some of the most talented people and markets, our team has been able to form a solid foundation in the marketing and sales of professional liability insurance for attorneys. Drawing on over 40 years of combined experience, we have been able to assist thousands of firms in the placement of their lawyers’ professional liability insurance. Our division provides the diversity and background to expertly handle the insurance needs of law firms. Please visit our Lawyers Professional Liability website. As experts in medical malpractice insurance, we represent physicians and their healthcare offices or facilities nationwide! 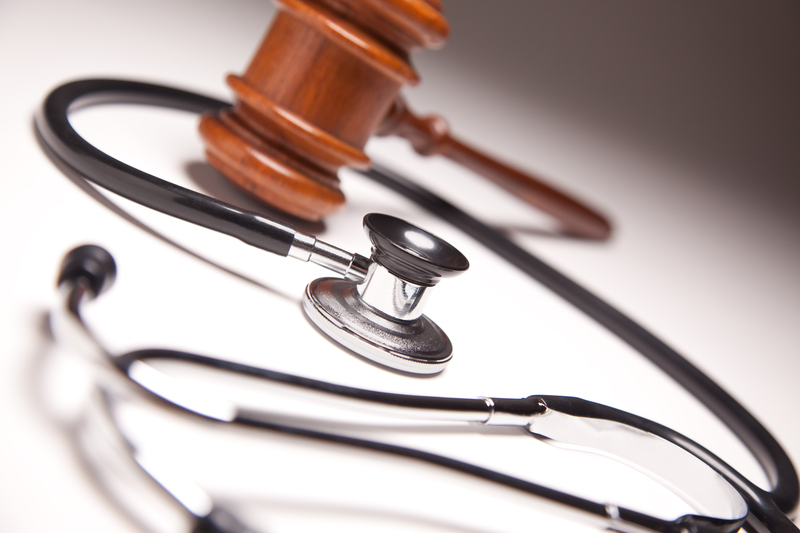 We can write malpractice insurance in any state and any situation. Via industry specific experience, focused problem solving and solution building, and by representing you and providing insurance plans designed to best protect you and your healthcare business you will receive a plan to suit your needs. Through us, you gain immediate access to the wide spectrum of the medical malpractice marketplace, as we always look out for your best interests. We secure the most competitive rates and broadest coverage, through stable, proven and ‘Excellent’ to ‘Superior’ rated insurers. Our Medical Malpractice website is currently undergoing maintenance. If you own a restaurant, you already understand that the proper restaurant insurance is of the utmost importance. At Grosslight, we’ll work with in reviewing your current plan of protection and assess which course to take and to make sure that you have the most appropriate restaurant insurance necessary to cover your exposures to loss and to provide recovery of lost income and damaged property. General Liability Insurance – protects you against being sued if someone gets injured on your property, or if they get sick from eating your food. Liquor Liability Insurance – if you want a liquor license, you have to have this insurance. It will protect you from being sued if someone has too much to drink at your establishment and causes injury to themselves or others. Workers Compensation – this policy will pay for the medical costs that result from an employee injuring themselves on the job. Property Insurance – this policy insures your property in case of damages from fires or natural disasters. 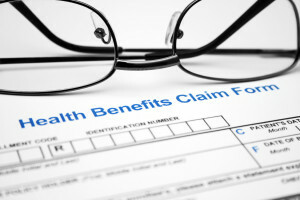 Costs of Employee and Individual Benefits have been increasing annually and dramatically. Employees, individuals, and families are often forced to reduce benefits to help make it possible to maintain this protection. At Grosslight Insurance, Inc. we provide services that focus on enhancing your benefits package while trying to deliver protection at reasonable costs. 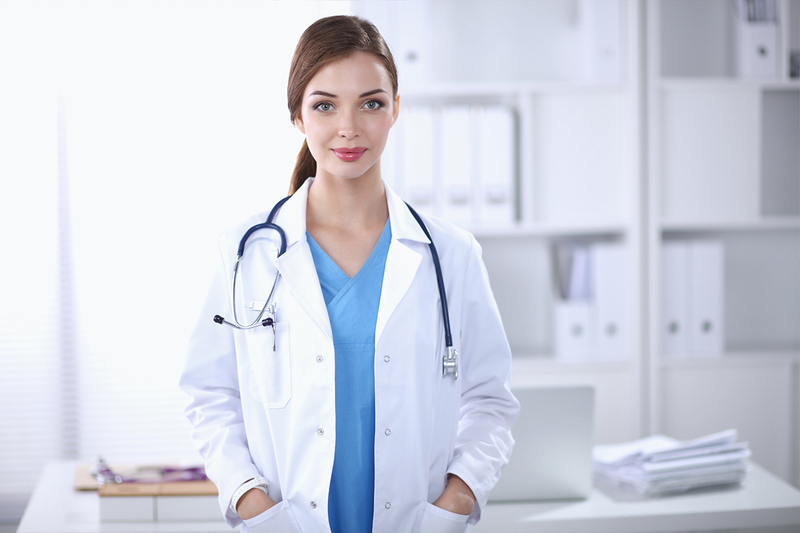 The consultative expertise of our staff provides a professional analysis of your needs and assesses market availability of products that can deliver comprehensive care at affordable rates. 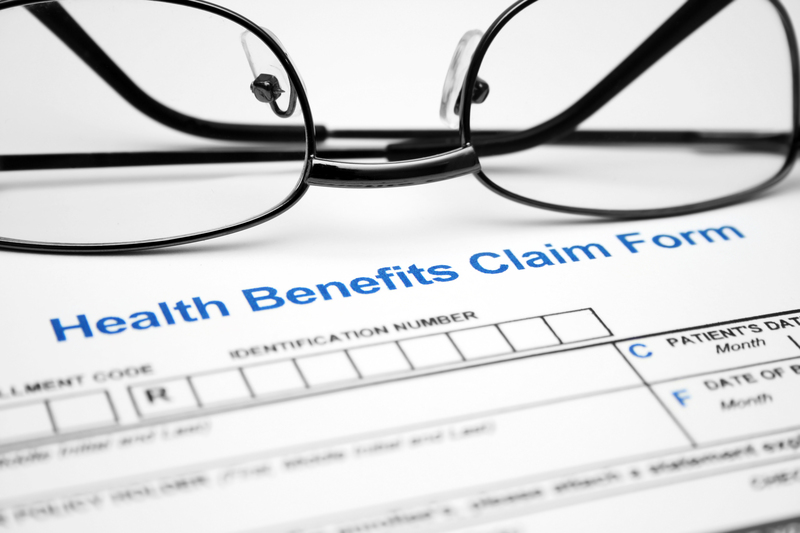 Benefits Consultation is provided by Grosslight Insurance, Inc. We develop plan possibilities and alternatives for both Group Benefits and Individual Benefits. Grosslight Insurance, Inc. delivers a full range of Employee Benefits services and plans to companies throughout California and across the nation. For over 60 years, the agency has been dedicated to assisting businesses in achieving their financial goals and maximizing employee satisfaction. Our experts design, implement, monitor and review benefit plans for small to large companies. We invite you to call us so that we might consult and help to formulate a customized benefits program that best serves your company’s needs with the products and services of leading carriers. Grosslight Insurance, Inc. provides a full range of private insurance services to individuals and families throughout California. During the last 60 years the staff and management of our agency has been dedicated to assisting clients with choosing insurance plans which meet their financial goals and maximize their satisfaction. We invite you to consider working with our team, please allow us to match your needs with the products and services of leading carriers. Looking for a physician? Use these tools to narrow your search.